Last spring, I (Rachael) found an email in my inbox from a new reader named Leah who was moving with her family to Terre Haute from beautiful, sunny, warm San Diego. You know I love Terre Haute more than the average Hautean, but there was definitely a part of me that had to wonder if she would regret this decision. Terre Haute is great, but could she really be happy here after living in San Diego? How could anyone learn to love Indiana after living so close to the ocean, top-notch attractions and entertainment, and authentic Mexican food? Thankfully, Leah and I have stayed in touch, and guess what? She actually does love living here! In fact, she loves it so much that she was willing to write a post for all you about her favorite parts about life in Indiana. In return, I told her I’d re-share her article every time I hear someone complain about life in the Haute. Because if she can love life here, why should the rest of us complain? After you read her article, follow Leah’s social media pages and help me to welcome her to the Haute. She hangs out on Facebook, Twitter, and Instagram. Last summer, my husband, 9-year-old daughter, Sophie, and I left San Diego and moved to a new life in Terre Haute. My husband accepted a leadership opportunity at Indiana State University, and we were ready to start a new chapter after living nearly all our lives in Southern California. I know this is a natural reaction. After all, San Diego typically conjures images of beautiful beaches, palm trees and year-around sunny 75-degree weather (which is actually not true, by the way). While these things are certainly perks, we’ve come to discover how much we really love our new community! 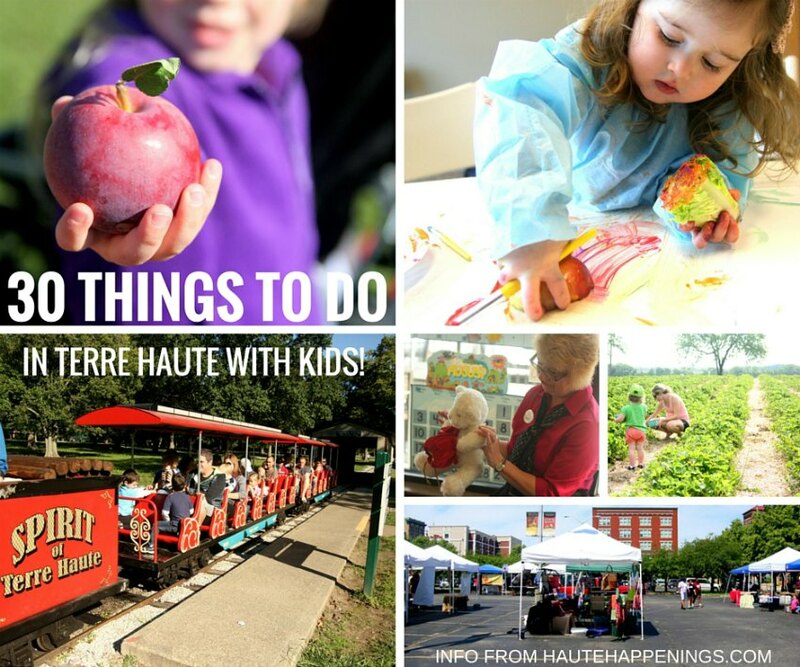 Let me tell you five reasons we’ve discovered Terre Haute is an awesome place to live. 1)Nature and the open space are amazing. I probably spent my first few months in Terre Haute marveling at the greenery, abundant space, hiking trails, gorgeous parks and foliage. I love that I can walk a mile and see open space for miles, and nature’s beauty surrounds me. In many ways, this has been like seeing the world in color for the first time. Here’s the thing about San Diego: there are no seasons. Yes, we didn’t have cold, snowy winters. But it isn’t sunshine 24/7 either. Fall is almost non-existent with very dry 90-degree heat waves going from September through November. When we left, California was in the midst of a major drought. Residents were put on water restrictions, and grass and greenery were dying off everywhere. And while there are beautiful beaches to see, space has become a premium. Every inch of land was taken up with cars, buildings, homes, and roads and attractions have become so crowded it was hard to enjoy what the city had to offer. 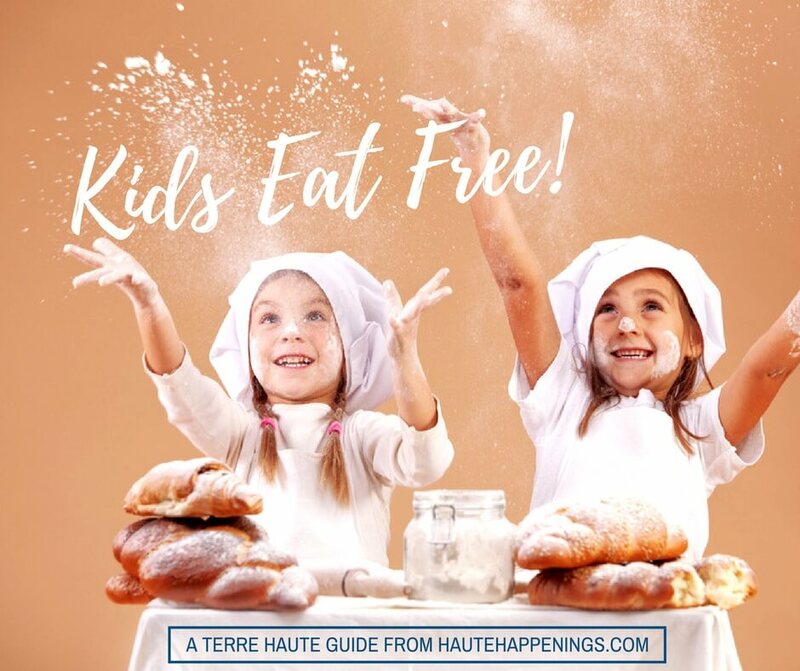 2) Terre Haute is SO family friendly! So many people told me that moving here would be a shock compared to San Diego because there’s not much to do. Well I’ve found this to be the complete opposite. 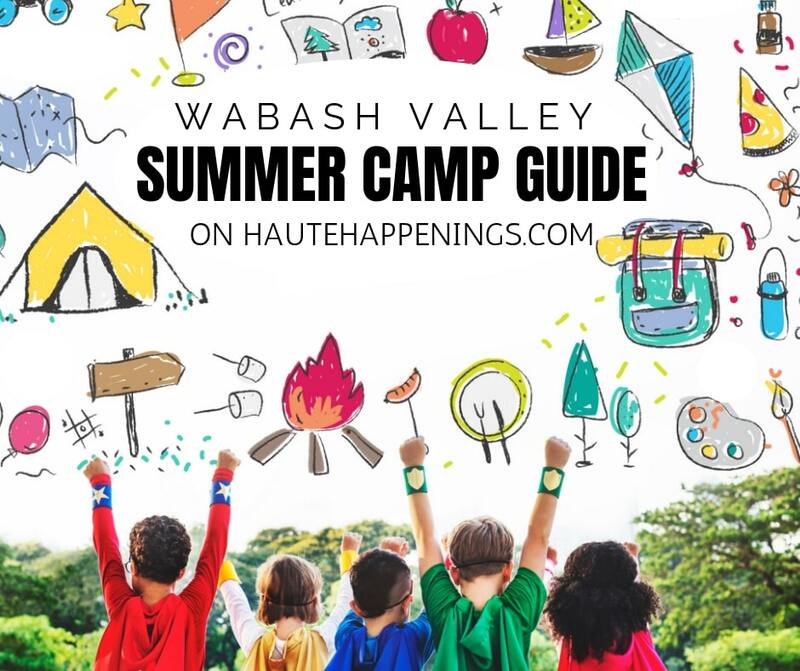 There are so many things going on here, as evidenced by the Haute Happenings calendars and (nearly) free events through Parks and Recreation and the public library. Yes, San Diego had tons of activities for families. But you also had to be prepared to deal with large crowds, expensive concessions and traffic getting to those events. 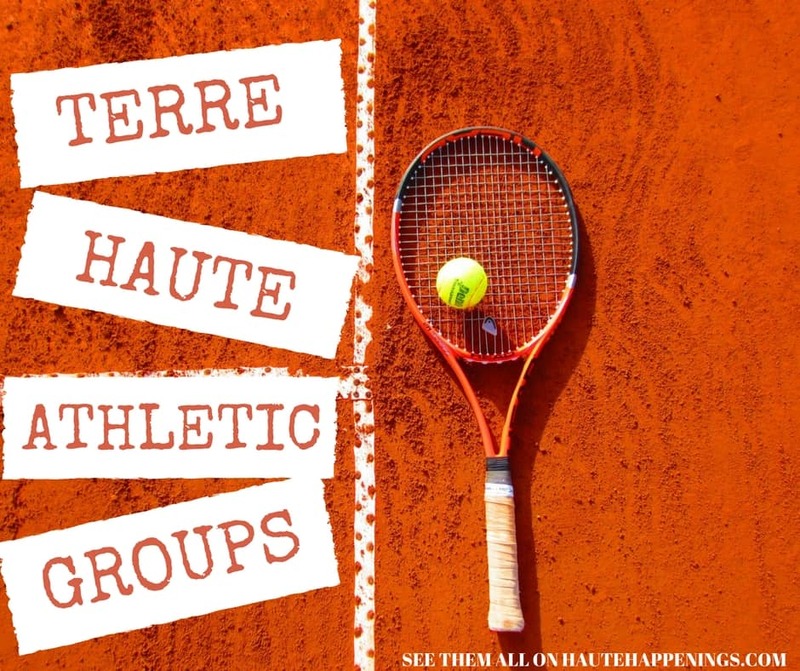 Activities here in Terre Haute are much more accessible, and only require a short drive to access. 3) The schools in Terre Haute are amazing! Very sadly, public schools in San Diego (and California, actually) are broke. Years of tough budget crises forced money to be cut from places that needed it the most: school budgets. Many families opt for private and charter schools to obtain a desirable location. And while Sophie was lucky to be in a great elementary school in San Diego, I had no idea what it lacked until we came to Terre Haute. Her current elementary school not only teaches the basic curriculum, but also offers PE, art, music, computer literacy, enrichment programs and more. And the principals and teachers are much more accessible in Terre Haute. 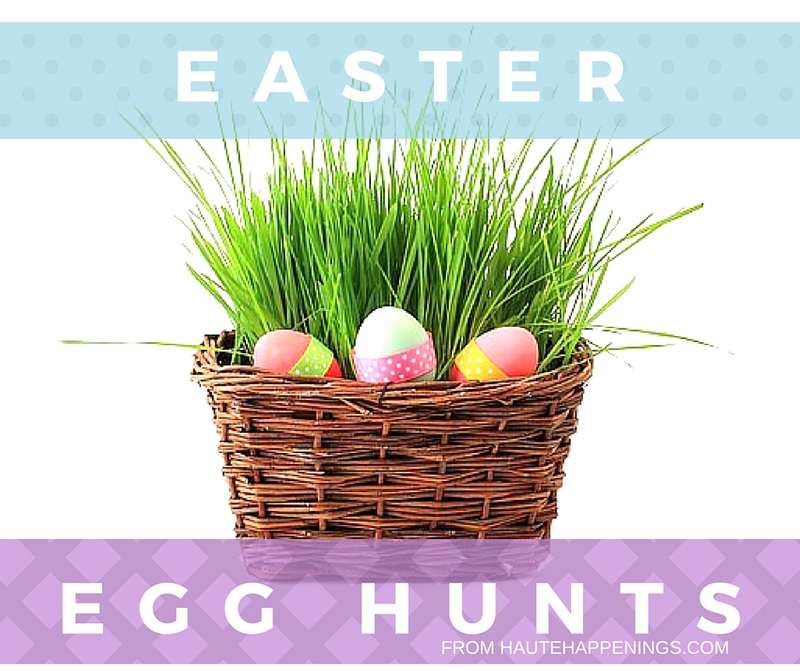 4) Terre Haute is affordable for a family. While San Diego may be beautiful for much of the year and you avoid hard winters, it’s VERY expensive and usually requires two incomes. As I write this post, the average price for one gallon of unleaded gas in San Diego was $2.82. And keep in mind that you fill up your car more often because places are so spread out and you drive longer distances. The median price for a home in San Diego is $483,000 and requires a salary of $98,534 to afford. Groceries and milk are less expensive in the Midwest. Even the canvas painting classes I’ve come to love in Terre Haute are approximately $20 less than the same painting classes in Southern California! 5) People and community are important values in the Midwest. I was told before we moved east that people are much friendlier in the Midwest. We’ve come to see that as truth. From neighbors to local shop owners to teachers and strangers, it’s been heartwarming to see so many people welcome us to Terre Haute and treat us with kindness. I don’t want to give the impression that people are unkind in California. I had several friends and a school community we came to love. But I think the difference is in San Diego (and probably any big city for that matter), it’s easier to get lost in the sea of people. It’s harder to find a tribe and people tend to be more consumed by the busier lifestyle. It’s been just over six months since we moved to Terre Haute. I can honestly say, we don’t regret moving from San Diego at all. And I can’t wait to learn more about what this awesome community has in store. Leah R. Singer is a freelance writer, and helps businesses and writers tell their story and connect with their ideal audience and clients. Leah is the Managing Editor of Red Tricycle Spoke Contributor Network. She also writes regularly for The Huffington Post, Red Tricycle, Babble, Scary Mommy, Today Parenting, Beyond Your Blog, Sammiches and Psych Meds, BlogHer, Haute Life magazine, and other publications. She also shares personal stories and musings on her blog, Leah’s Thoughts.